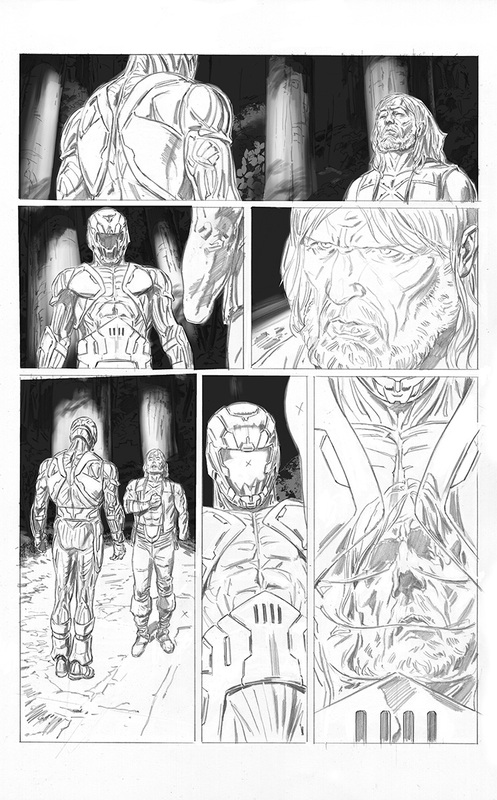 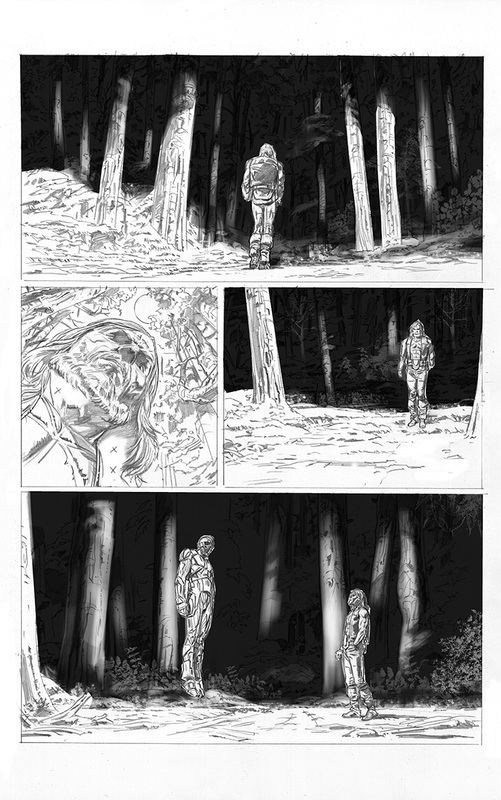 Valiant has unveiled a massive trove of artwork from X-O MANOWAR – Valiant’s cosmos-shaking ongoing series epic from New York Times best-selling writer Matt Kindt, alongside blockbuster artists Tomas Giorello, Doug Braithwaite, Clayton Crain, and more – in advance of the annual ComicsPRO conference in Memphis, TN. 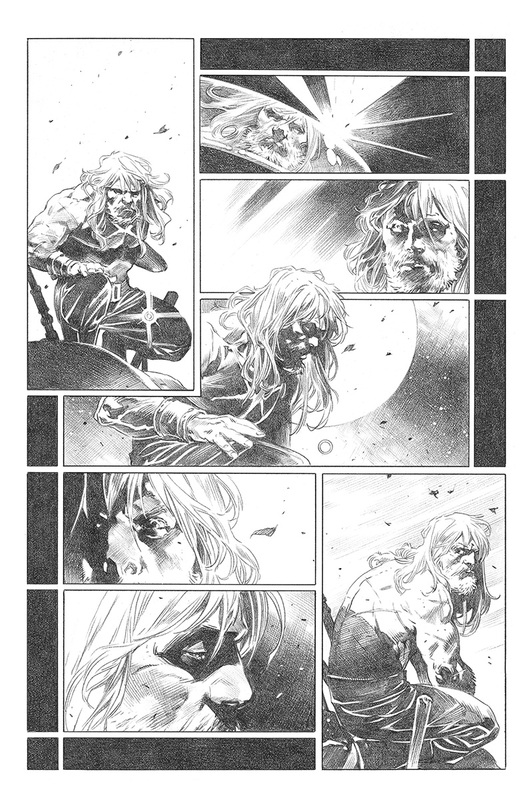 Representing the culmination of months of behind-the-scenes planning and preparation from some of the top creative talents in comics today, the all-new X-O MANOWAR #1 – in stores March 22nd – will launch one of the definitive Valiant epics ever told…and bring Aric of Dacia to a landmark turning point that will be felt for years to come. 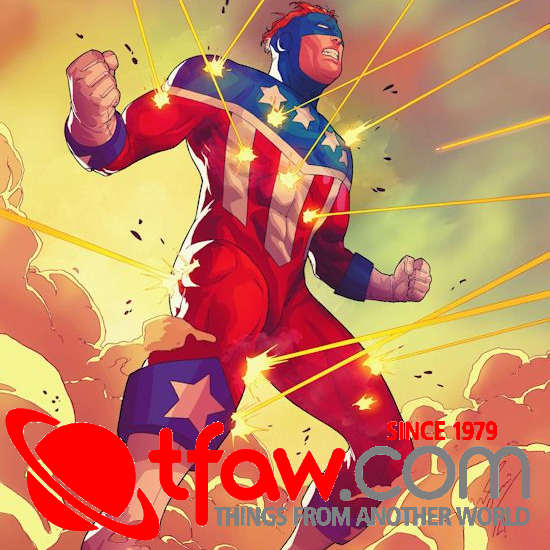 Exotic alien planets, powerful new characters, and relentless adversaries will stand revealed as Aric of Dacia rises from “SOLDIER” to “GENERAL” to “EMPEROR” to “VISIGOTH” in a star-shattering adventure like no other in comics today! 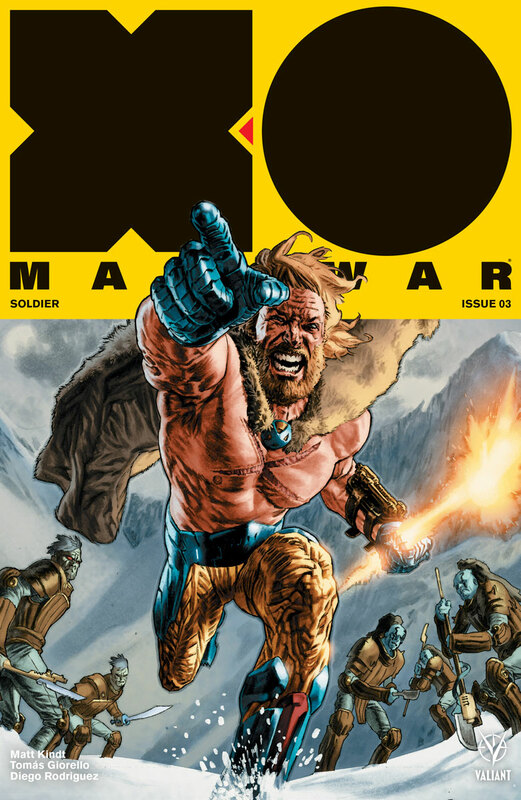 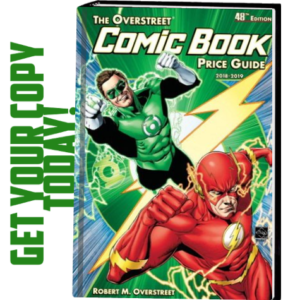 Across summer 2017, X-O Manowar’s interplanetary war escalates as he graduates from “SOLDIER” to the next heart-stopping phase of his cosmic crusade! 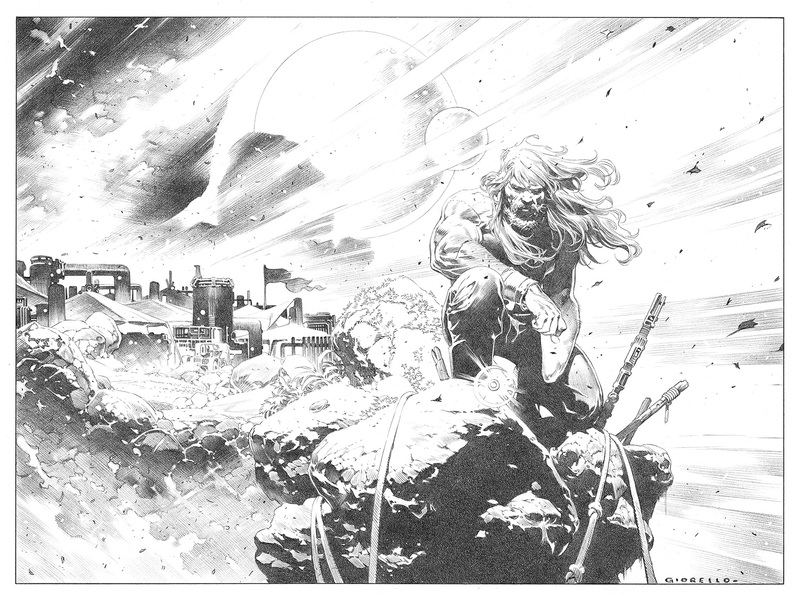 First, in June, extraordinary artist Doug Braithwaite comes aboard the most important Valiant tale of 2017 for “GENERAL” in X-O MANOWAR #4 – the FIRST ISSUE of an ALL-NEW JUMPING-ON POINT chronicling Aric of Dacia’s one-man takeover of a battle-ravaged alien world! 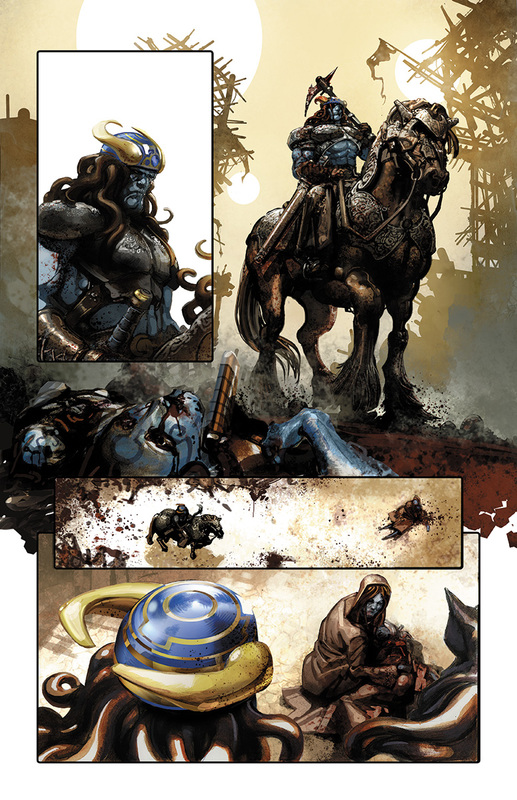 Then, in September, comics superstar Clayton Crain enters the battlefield to begin “EMPEROR” in X-O MANOWAR #7 – the FIRST ISSUE of an ALL-NEW JUMPING-ON POINT delivering Earth’s alien-armored hero to the apex of power on a hostile extraterrestrial world! 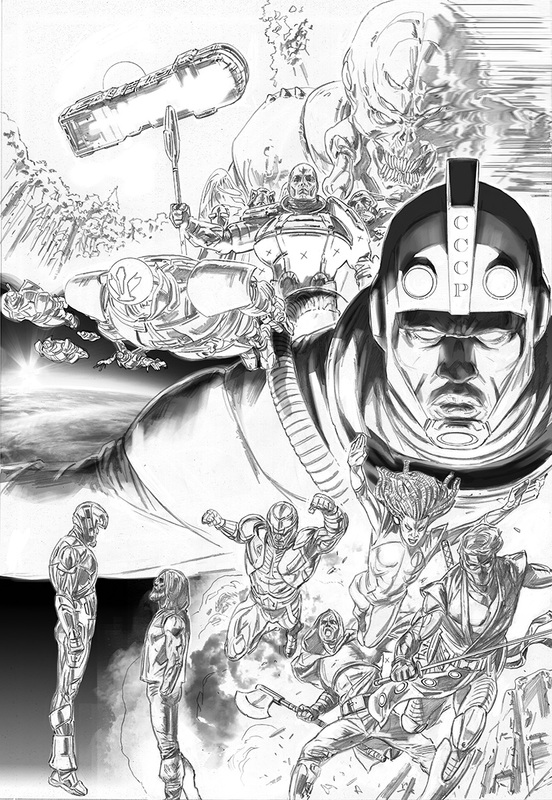 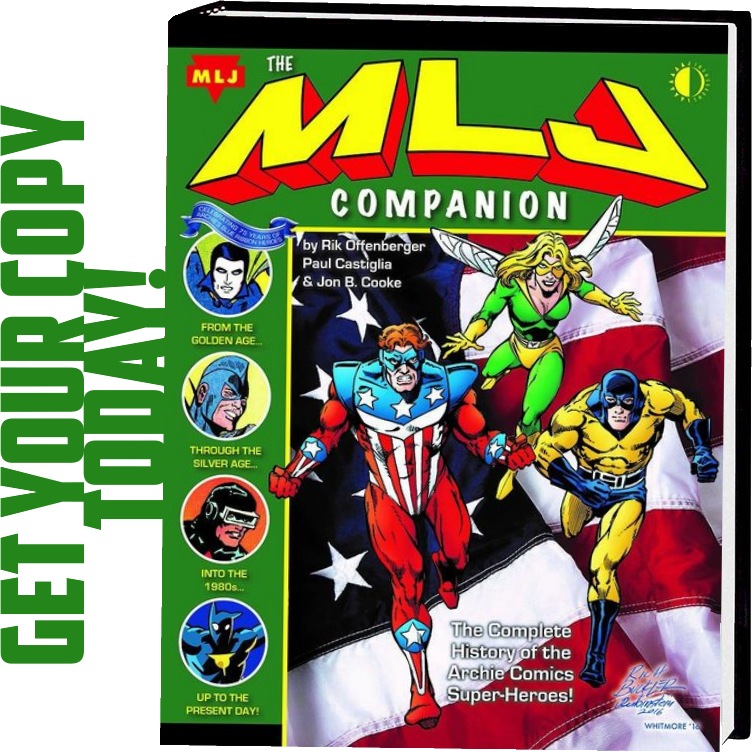 This summer, the galaxy belongs to X-O Manowar! 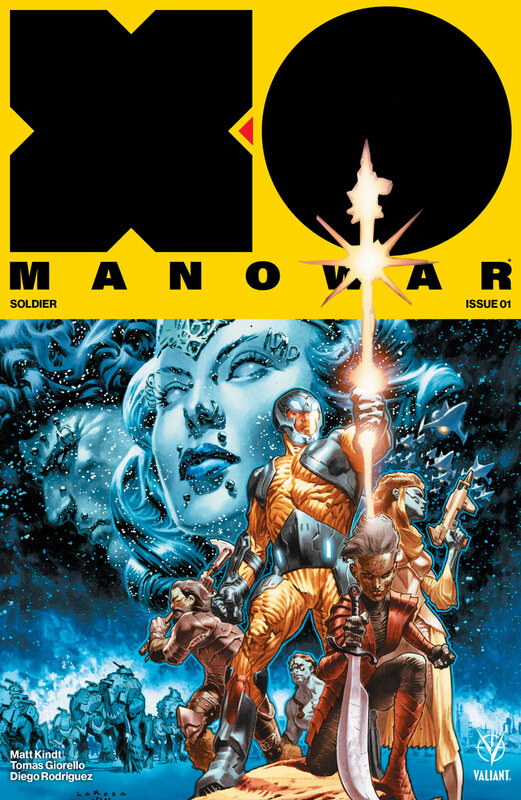 The stars will be stained with blood as Tomas Giorello, Doug Braithwaite and Clayton Crain join Matt Kindt for a visionary tale of one man waging interplanetary war at the galaxy’s farthest reaches, only in X-O MANOWAR! 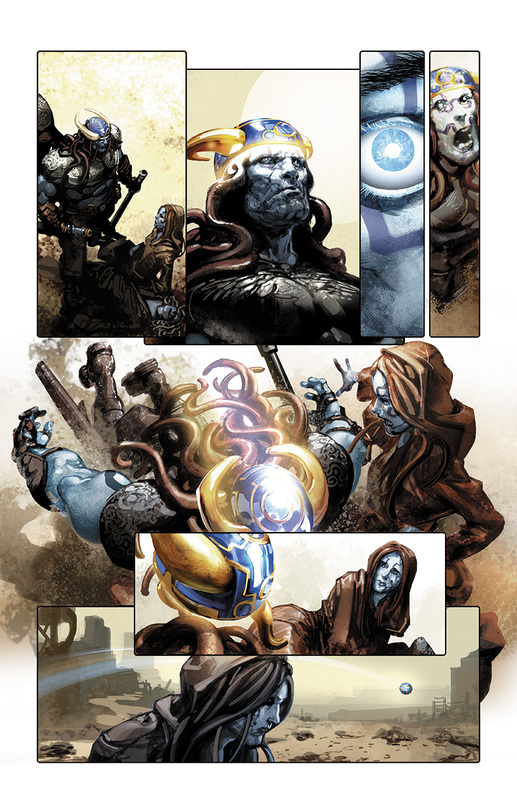 But first: Witness history in the making on March 22nd in the all-new X-O MANOWAR #1 – the FIRST ISSUE of THE EPIC NEW ONGOING SERIES from New York Times best-selling writer Matt Kindt and powerhouse artist Tomas Giorello!